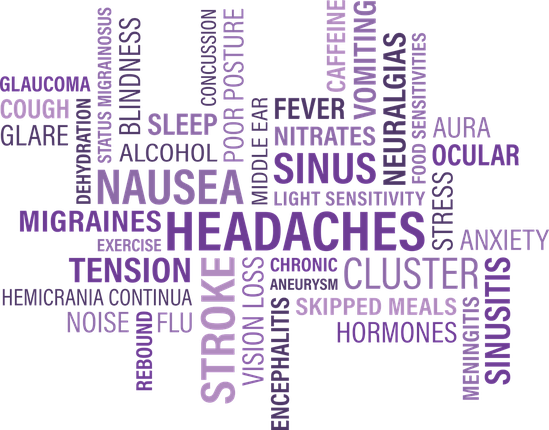 Migraine is the third most prevalent illness worldwide, affecting more than one billion people. Migraines seem to attack more women than men with women accounting for 85% percent of the sufferers. Children are no exception, however, statistics show that roughly 11% of school-age children suffer from migraines. For many sufferers, migraine may compromise the quality of their life and pre-dispose them to depression and anxiety. 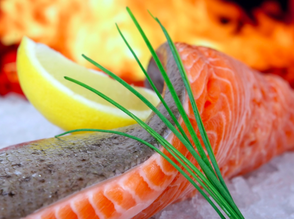 However, the good news is that diet and lifestyle modifications together with supplementation can become game changers when it comes to treating migraines. Amines are the naturally occurring histamine and tyramine found in food. Luckily, we have two enzymes in our body to help us breakdown both. Enzyme DAO breaks down histamine, while MAO breaks down tyramine. When we eat too much processed food or don't have enough amounts of the enzymes DAO and MAO, both histamine and/or tyramine will keep circulating within our body, thus increasing our chances of having migraine episodes. How do we know that amines may trigger a migraine episode? Well, science reveals that there's a connection between DAO deficiency and migraines. On the other hand, it also shows that pregnant women tend to produce much higher amounts of the enzyme DAO than normal. During pregnancy, the fetus produces histamine and in return the mother-to-be produces much amounts of DAO, than normal, to protect herself from any histamine excess. What's even more interesting is that a study on pregnant women showed that 89% of the participants either had no attacks or fewer attacks through the pregnancy to the end of the third trimester. 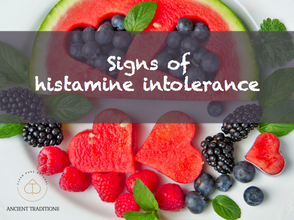 We can thus assume a connection between the excessive amounts of histamine or amines in our body and migraines. Furthermore, many of the foods that are high in amines are found on Cleveland Clinic's list of migraine triggers, including Blue cheese, cheddar, feta, mozzarella, parmesan, chocolate, onions, avocados, ripe bananas, citrus fruits, papaya, red plums, raspberries, kiwi, pineapple and dried fruits. - Preservatives: Nitrates and nitrites, which are usually added to processed meats, including sausage, pepperoni and lunch meat, are known to be migraine triggers. - Flavorings and flavor enhancers: MSG, which is a main constituent of soya sauce and a staple in Chinese food is known to trigger migraines. MSG can be hidden in foods under many names such as yeast extract, hydrolyzed protein, autolyzed yeast, calcium caseinate and many other names. So read the ingredients list carefully and beware of the phrase 'natural flavor'. - Food colorings: Tartrazine (E102), a commonly used food dye, which produces a yellow color, is thought to cause migraine episodes. - Aspartame and artificial sweeteners: Aspartame and other artificial sweeteners are common ingredients in diet soft drinks and sugar-free products. Again, don't forget to read your labels! - Inconsistent sleep patterns: Adequate amounts of quality sleep with a consistent pattern may play a huge role in reducing migraine episodes. Try to sleep and get up at fixed timings everyday including holidays. Turn off your mobile phone, laptop and other electronic gadgets at least two hours before you sleep as they interfere with melatonin production. - Bright light: Wear sunglasses to protect your eyes from the sun glare if you're planning to the day outdoors. - Dehydration: Drink sufficient amounts of water. Caffeine, soda and sugary drinks are dehydrating. - Heat: Avoid hot showers and opt for a tepid one. - Skipping meals: Skipping meals, especially breakfast, can trigger migraines. - Loud noise: Loud noise is another thing to avoid if you're a migraine sufferer. 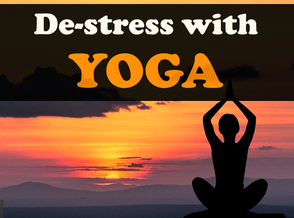 There are many supplements that have been scientifically proven to help treat migraines. However, dose and duration are very important; you can't take a low dose or take the supplement for a short period of time and expect results. - Riboflavin (B2): In a study involving 41 pediatric and adolescent patients, those who received 200 or 400 mg/day single oral dose of riboflavin for 3, 4 or 6 months witnessed great reduction in the frequency and intensity of the migraine attacks. - Vitamin D: In one study, vitamin D supplementation (50000 international unit per week for 10 weeks) significantly reduced the headache frequency in migraine patients aged 10-61 years old. - Fish Oil (Omega3): In a study, 23 adolescents who had an average of (31 +/- 4 episodes/2 months), witnessed significant reduction in headache frequency to (4 +/- 1 episodes/2 months) during fish oil treatment. - Vitamins B6, B12, folate and vitamin c: were also found to reduce homocysteine in the blood, thus reducing the possibility of a migraine episode. 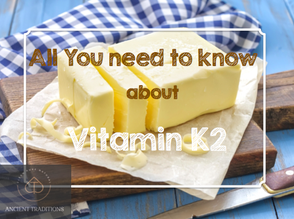 - Vitamins B6, B12, copper, zinc and vitamin c are needed to tackle DAO deficiency. - Essential oils: Massage peppermint and lavender essential oils into the temples and back of your head to relieve pain. - Herbs: Ginger is one of the best herbs to treat a migraine at the time it develops. Stir two tablespoons of ginger powder into water and drink it at the onset of any disturbances, before the headache starts. - Karta Purkh Singh Khalsa, a well renowned authority in herbalism. A migraine attack can be triggered one or two days after we eat a problematic food so keeping a food diary is a very good way to help us track down and identify migraine triggers. 1. Women account for 85% of the migraine sufferers. 2. Amines are known to trigger migraines. 3. Foods high in amines include chocolate, aged cheese and citrus fruits. 4. MSG, nitrates and nitrites, food colorings, preservatives and artificial sweeteners may trigger migraines. 5. 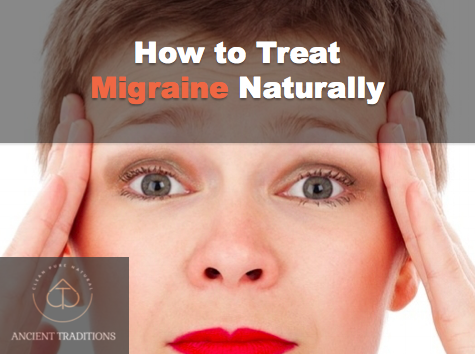 Vitamins B2, B6, B12, D, C, folate, fish oil and magnesium can help treat migraine.